Regardless of their reciprocity styles, people love to be asked for advice. 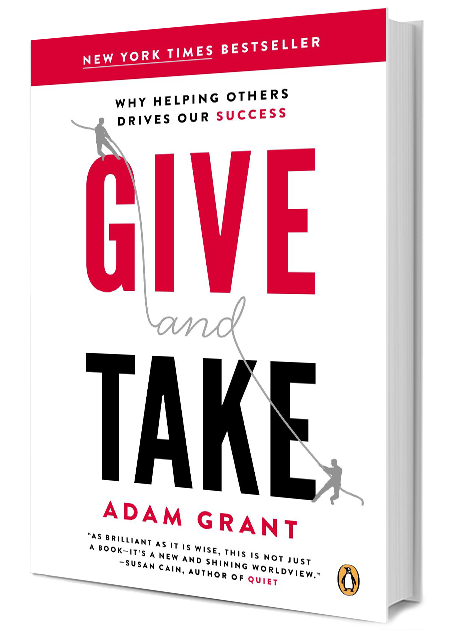 A world-leading psychologist and Wharton’s top-rated professor for seven straight years, Adam Grant is an expert on how we can find motivation and meaning, and live more generous and creative lives. 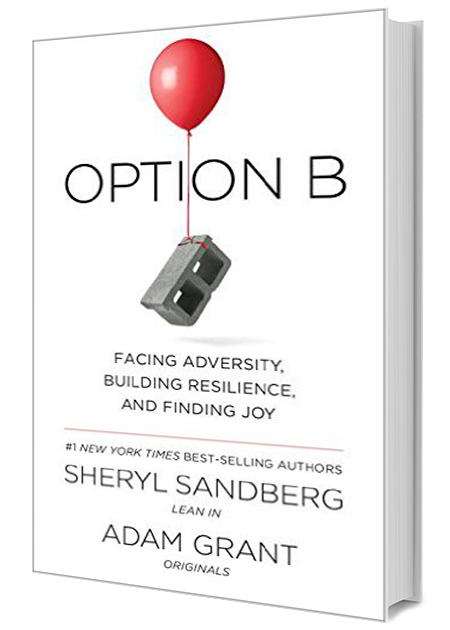 His three New York Times bestselling books have sold over a million copies, and his two TED Talks have been viewed nearly 20 million times. He has also been named among the world’s 10 most influential management thinkers and Fortune’s 40 under 40. 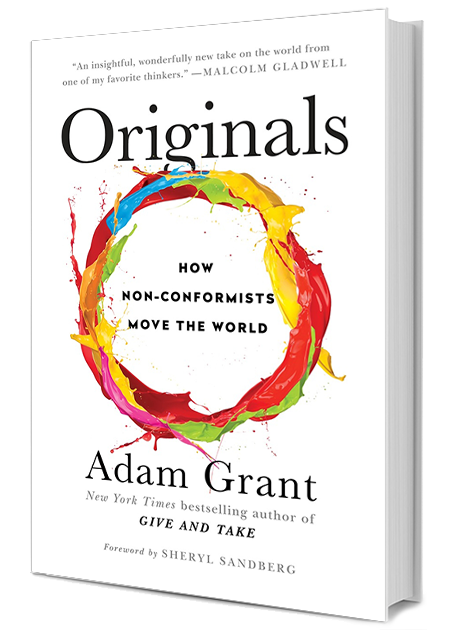 Sign up for Adam Grant newsletter, and more.